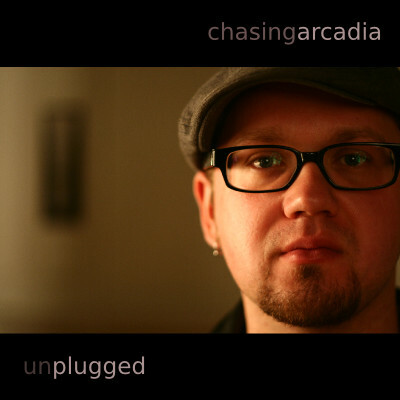 “Chasing Arcadia” is the self-titled début studio album from Chasing Arcadia. It was released in 2005, and was available on CD and from iTunes. The album was recorded and engineered by Siegfreid Meyer at Emac Studios in London Ontario, by Ron Roy at threshold sound in Kitchener Ontario, and by Darryl McCarty at “The Loft” in London Ontario. It features Darryl McCarty on vocals and guitars, Stan Clemance on bass guitar, and Matt Fletcher on drums. 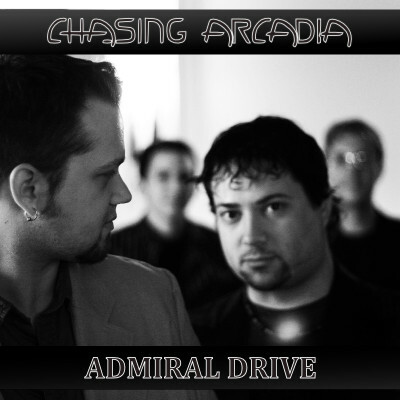 Previously unreleased, “Admiral Drive” is Chasing Arcadia’s second full length studio album. While the songs were performed live, the recordings themselves were never distributed. Instead, work resumed and resulted in the album “Broken”. Some of the songs which were written during the work on “Admiral Drive”, (specifically “Ordinary Days” and “Fading Out”), were not completed until “Broken” in 2009. The studio version of “Admiral Drive” was recorded, mixed and mastered by Darryl McCarty. 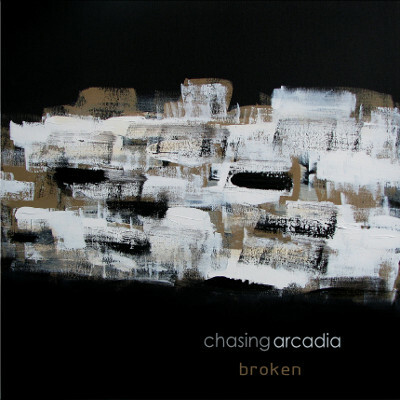 “Broken” is the final studio album from Chasing Arcadia. It features Darryl McCarty with lead vocals and guitars, Stan Clemance on bass, and new members, Patrick Hughes on guitars and Jeff Wakem on drums. 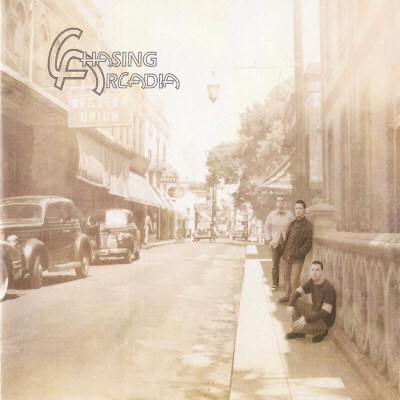 It was recorded in almost entirely at Chasing Arcadia’s studio in London Ontario. The drum tracks for “More Than Me” and “The Longest Goodbye” were recorded at Swamp Songs in London Ontario, where they were engineered and edited by Matt Weston. The album was mastered by Ryan Mills of Mastering Mills. 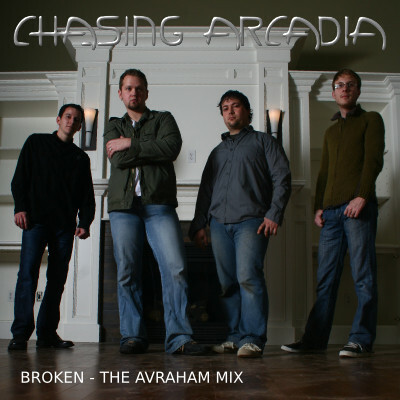 In March of 2009, Chasing Arcadia was nearing completion of their second studio album, “Broken”. Unfortunately, percussionist Jeremy Avraham, was unable to remain in Canada any longer, and was forced to return to the United States. Jeff Wakem replaced him, and to maintain consistency, recorded drums for all the existing tracks except “More Than Me” and “The Longest Goodbye”, which were performed by Matt Weston for the album. In addition, Jeff also recorded the newly added songs “Earth Shake” and “Fading Out”. In memory of our good friend and former band mate, here are the original unreleased tracks from “Broken” featuring Jeremy Avraham on drums. Simply Darryl McCarty singing along to acoustic guitar. As raw as it gets. As more unplugged tracks surface, they will appear here.